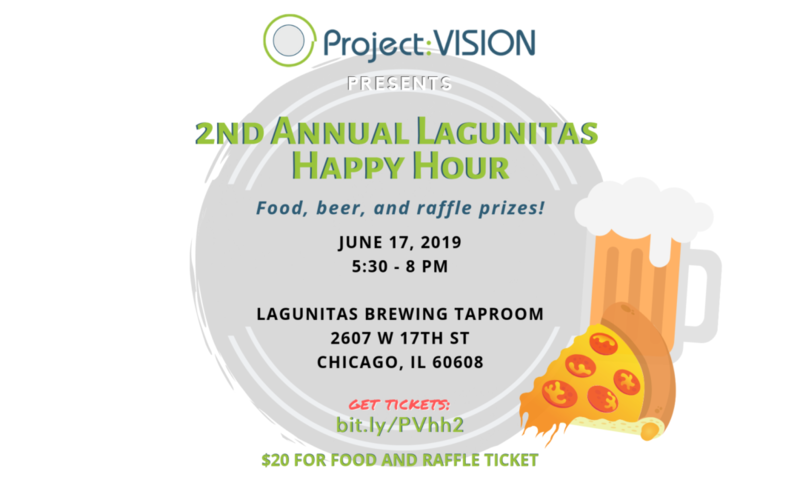 Come enjoy beer for a good cause and kickoff the start of summer with friends at Chicago’s very own Lagunitas Taproom! Project: VISION is excited to invite you to join us in celebrating the beginning of summer and summer events. Beers will be sold for $6 with a majority of the proceeds directly benefiting Project: VISION. Entry tickets cover admittance to the event, a raffle ticket, and food. Project: VISION is a small grassroots nonprofit organization serving youth ages 12-18 in Chicago’s Chinatown, Bridgeport, and surrounding neighborhoods. We provide free after school programming primarily to youth from low income, first generation immigrant families. Proceeds from the event will go towards supporting Project: VISION.